SAN BRUNO, Calif. -- Police in San Bruno on Wednesday arrested two people in connection with the theft of a vehicle out of San Francisco and other offenses, police said. 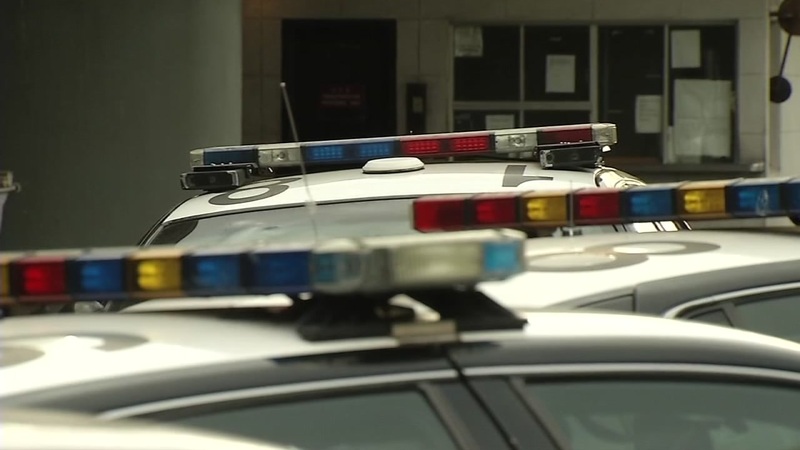 Matthew Feger, 29, of Daly City, and Elizabeth Hayes, 47, of San Bruno, were arrested in connection with the case, according to the San Bruno Police Department. On Wednesday at 4:52 p.m., officers in San Bruno located a vehicle that had been reported stolen out of San Francisco. The vehicle was in the area of Lake and Lassen drives. Police said investigators found the occupants, identified as Feger and Hayes, were also in possession of methamphetamine, drug paraphernalia and burglary tools. The suspects were taken into custody without incident.